To find life’s holy grail, you need to understand where you are today. You need to take an inventory of your current character qualities, relationships, emotional states, habits and principles. This exercise will reveal with whom and where you spend your time. It will reveal both the good and bad. It will help you take a stand for who you want to become. This self-awareness assessment will establish the baseline of your mind-heart balance. It will be a useful tool in your quest and serve as a reference for your progress. Please trust the information shared will be treated as confidential and will be limited to only you and me, Marc Casciani, the MindWolves pack leader. Click on the blue eye below to take the MindWolves Awareness Assessment. 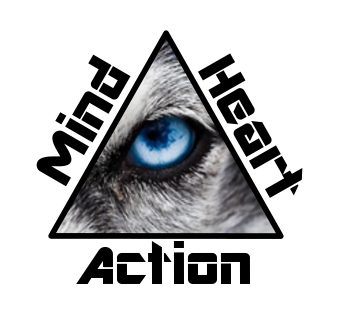 Click on the blue eye above to take the MindWolves Awareness Assessment.